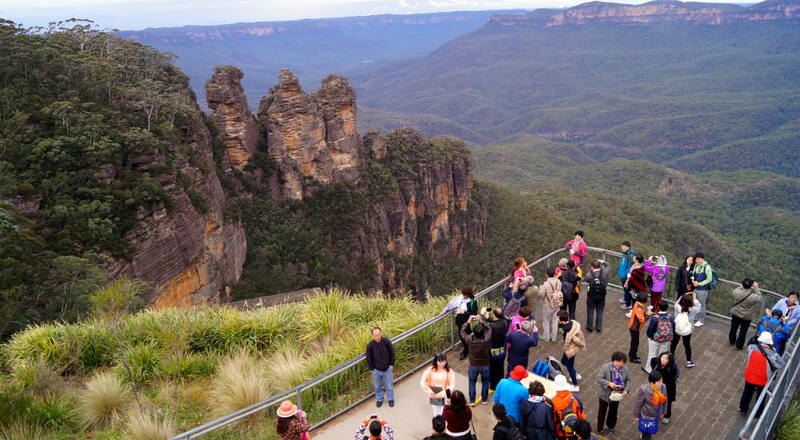 Roughly an hour’s drive from Sydney, the Blue Mountains region has been a long favourite of conference and event organisers, and for good reason. As a destination, it offers the perfect solution for groups wanting to experience a getaway from the city without travelling too far. Recognised with a World Heritage listing, the natural wonders here are mixed with plenty of creature comforts. Here you’ll also find plenty of accommodation options ranging from glamourous historic houses to luxury resorts as well as event spaces inside some truly unique venues. There’s also a broad variety of activities perfect for groups to get out and enjoy the scenic surrounds no matter what time of year your group visits. Think winery tours, plenty of quality restaurants, wilderness areas ideal for trekking, incredible beaches and more. 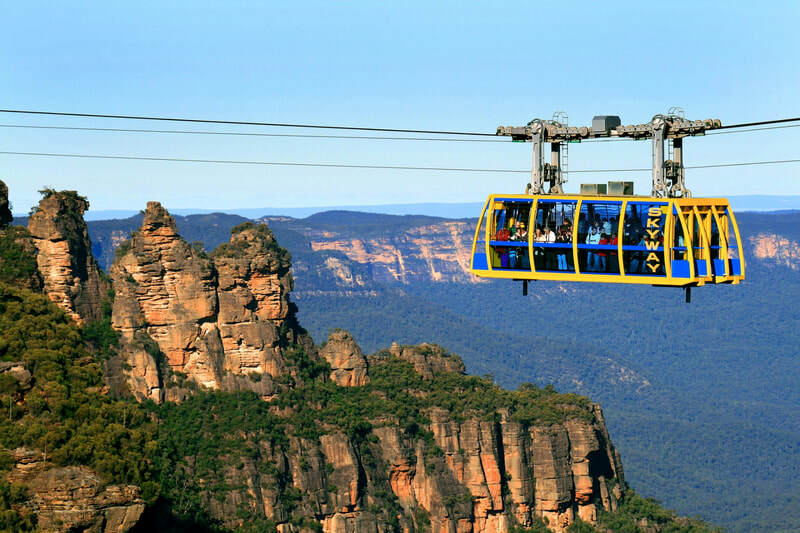 Conference planners looking for a team building activity or an idea for partner programs are also spoiled for choice as a number of attractions including Scenic World Blue Mountains and Jenolan Caves are all close by and offer options for teambuilding or sightseeing. Scenic World’s renowned Skyway gives groups a bird’s eye view of the Blue Mountains region while the equally popular Scenic Railway offers groups the thrill of a 52 degree or 128% incline, making it the steepest passenger railway in the world. 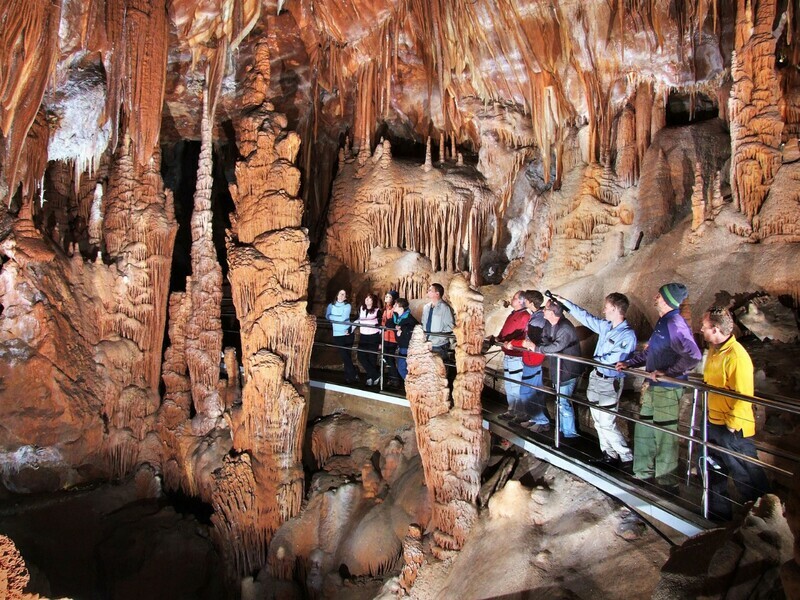 Alternatively, groups can go low into the Earth's belly and enjoy a tour through Jenolan Caves or participate in one of their team building activities such as adventure caving, orienteering and even (weather permitting) abseiling. If you’ve got a group of history buffs or those interested in Aboriginal culture, they’ll be certain to enjoy the Wander Waradah Aboriginal Centre Echo Point or taking a guided Blue Mountains Aboriginal Walkabout tour. There are also winery tours, day spas, exceptional high tea venues and more. It’s a popular destination choice for groups of all sizes. Need convincing? Check out the video below featuring the 2018 Pharmaceutical Society of NSW’s visit to some of the region’s popular venues and activities such as The Fairmont Resort Blue Mountains, The Hydro Majestic Hotel, The Carrington Hotel, Leura Village, Leura Garage, Blue Mountains Adventure Company, Scenic World, Blue Mountains Cultural Centre, Tread Lightly Eco Tours and Fantastic Aussie Tours. Below video courtesy of Meet in NSW.